Louis always had a keen interest in the benefits of drinking Aloe Vera juice. But we all secretly know the extreme bitter taste of 99% pure Aloe Vera beverages and excessive sweet taste of existing Aloe Vera drinks currently available in the global market. Being a health nerd, Louis had enough of Aloe Vera juices containing artificial low quality ingredients in substitution for real Aloe Vera. To his mind, it was just another sugary drink rather than a healthy drink containing the benefits of Aloe Vera. So Louis was dedicated to find true Aloe Vera drinks and even had the willingness to invent his own Aloe Vera juice, but then…..! Louis discovered that a company called SPI West in the US shared the same ambition as Louis and had already come up with the solution. The company was one of the first companies to introduce healthy yet tasty Aloe Vera Ready to Drink (RTD) beverage in the USA. SPI West quickly re-established RTD Aloe Vera juice as a healthy drink by manufacturing at its highest quality by using real Aloe Vera. The company attracted high-end, health-conscious customers and became a leading light of healthy Aloe Vera juice. Louis’ keen pursuit on the ‘High quality healthy drink’ directed him to land in the USA to showed his ambition towards ALO. The SPI west was convinced by his passion and gave Louis an incredible mission. Mission statement: Introduce ALO in the UK market! In 2011, first ever container was imported to the UK and marked an end to the sugary artificial flavoured Aloe Vera drink! Since then ALO successfully pioneered its pathway towards luxury department stores such as Selfridges and Harvey Nichols. With the increase in market awareness of Alo as high quality healthy drink it was subsequently released in Wholefoods market, Holland & Barrett and Waitrose! 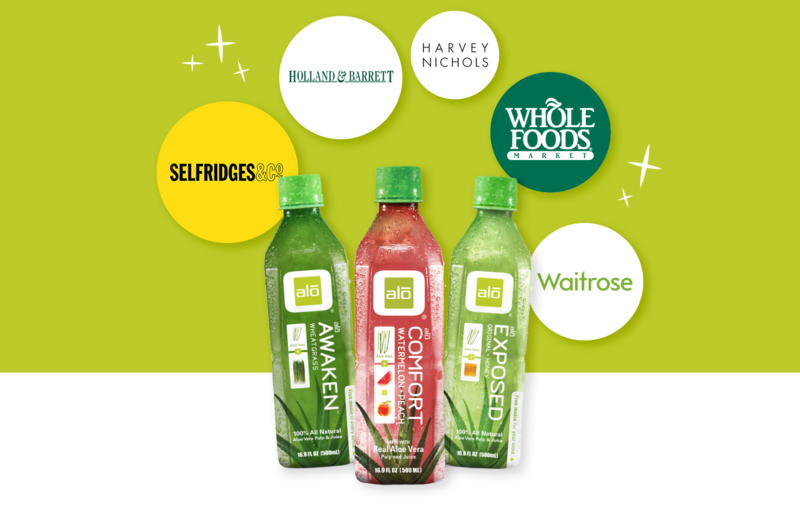 ALO is the one and only RTD Aloe Vera drink brand to feature in Holland & Barrett with various flavours! The Wholefoods market in Kensington High Street has shown to be the best seller of ALO amongst over 350 Wholefoods markets around the world! 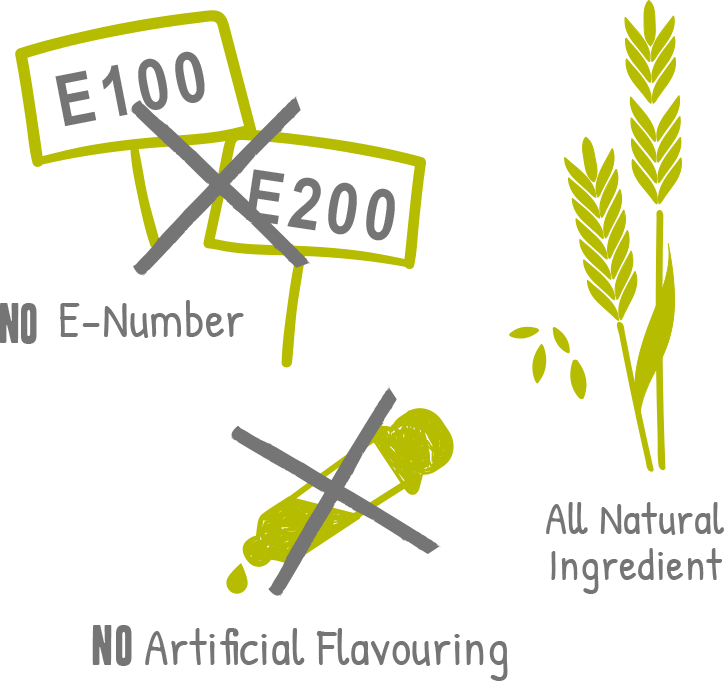 ALO has been established as natural and premium Aloe Vera drink in the UK market due to its values and beliefs.